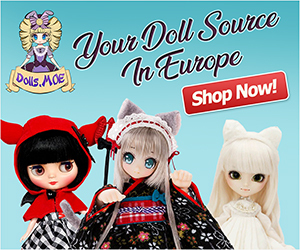 Part of a triple collaboration, comes a very adorable and Gothic fashion doll. Look forward to having many adventure with Nella? Then visit eBay to get you very own.